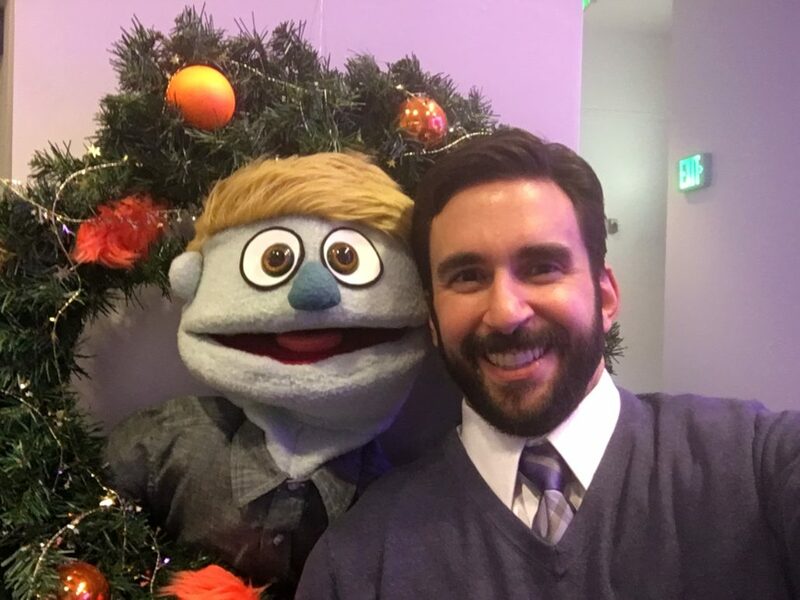 On to a fourth year of Avenue Q at NCTC, a production that continued to sell out night after night and year after year. 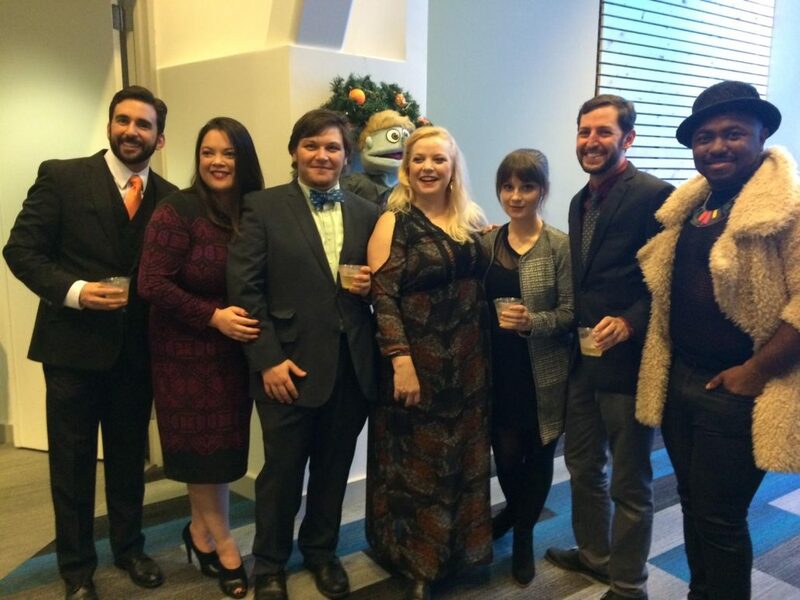 We expanded this year to have two separate full casts instead of working with understudies. 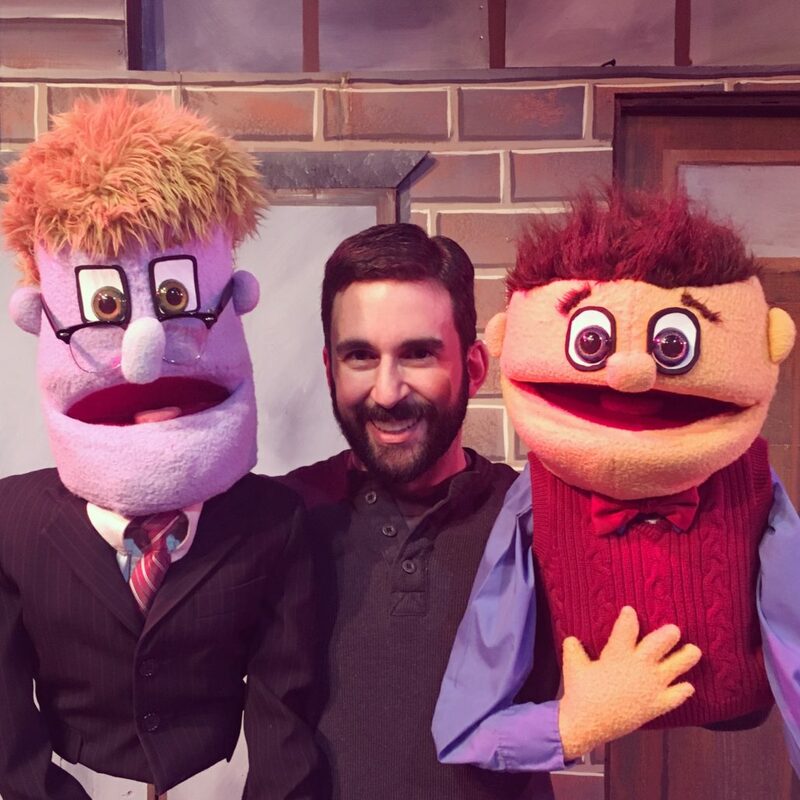 I also helped run the puppeteer bootcamp this year. It remains one of the tightest books for a musical I know and a show that just brings joy to its audiences. We didn’t take new production photos this year, so be sure to check out the pages for the previous years: Avenue Q(ubed), Avenue Q(wo), and the original Avenue Q.